At the beginning of year 2013, one of the leading mobile manufacturers, Micromax disclosed its plan of launching as many as 20 new handsets within a year. Micromax has been constantly channelizing its resources to deliver polished and relevant devices which can satisfy customers of all ages. The company is concentrating on offering unique music experience for its customers. It looks like company is trying to meet its commitment by launching Micromax Canvas A88 Music to emphasize its Canvas series. Here in this post you will come to know important features and technical specification of this incredible device. Micromax Canvas A88 Music is a smartphone equipped with Jelly Bean Android and is ready to eat into the mobile market in India. With the addition of this spectacular piece, the Micromax Canvas series has been diversified. The Chief Executive Officer of the company declared that the Micromax Canvas A88 Music price in India will be Rs. 8,499. It will be available in leading stores around India. As the name implies, Canvas A88 Music is a device for customers who are extremely passionate about music. The smartphone provides outstanding feature of unlimited music download through MLive store of Micromax. 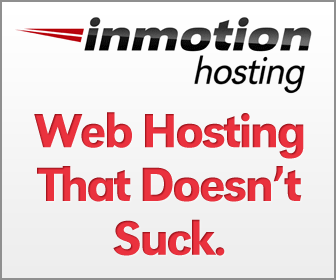 Users can avail this facility without paying any extra charges. 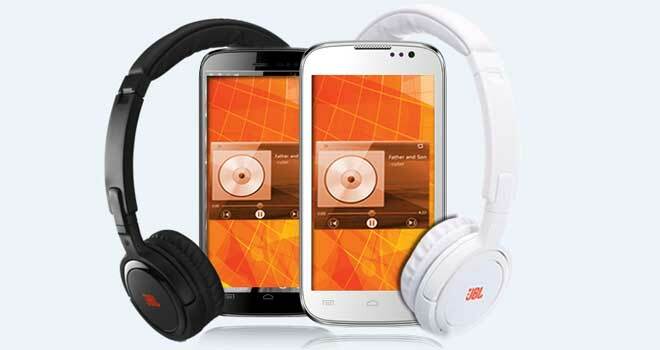 Micromax has also made a deal with the audio brand, JBL, to bundle a headset along with the device. According to the deal, the JBL Tempo handset will be offered along with the Micromax Canvas A88 Music. Micromax Canvas A88 Music comes with 5 megapixel rear camera with unique feature of LED flash light. The front facing shooter is also equipped with 0.3 megapixels. The smartphone is packaged with an internal memory of 4 GB, though users can get only 1.93 GB of access out of it, the memory can be extended up to 32 GB with the help of Micro-SD card. The smartphone is loaded with 1,800 mAh battery that provides battery backup of more than 5 hours. It is designed taking into consideration overall music ecosystem to get better audio quality. Micromax has powered this smartphone with 512 MB of RAM and MediaTek dual-core processor of 1.2 GHZ. Micromax A88 Canvas Music boasts a 4.5 inch screen which is integrated with the display of 854 x 480 pixels. The dual SIM feature of this smartphone is equipped with dual standby support. This wonderful device will be available in two colors, Midnight Black and Pearl White. Addition of other common features such FM Radio, Video Player and Audio Player makes it complete entertainment package. In terms of network connectivity, it is loaded with EDGE, GPRS, 3G, 2G, Bluetooth, Wi-Fi and micro USB connectivity functionality. MLive app is one of the highly admired features of this device which let users to download more than 4 lakhs of music songs. The preloaded software in this device include M!Zone+, Fruit Devil, Hook up, The Darkman and many more. Besides this, customers will get a wide collection of Bollywood and Hollywood audio as well as video songs which worth more than INR 3000. Most of the earlier phones in Micromax Canvas series were having a 5 inch screen display. But Micromax Canvas A88 Music possesses TFT capacitive screen of 4.5 inch which carries multi touch input. The JBL headphones help to enhance the quality of this smartphone to a substantial extent. The headphone delivers high class sound through its comfy foam construction for its headset. The technical specification of Canvas Music A88 is exhaustive and it will surely create strong competition for other devices such as Iris 405. Micromax Canvas Music A88 was showcased during last month at the Micromax MTV Video Music Awards event in Mumbai. It is an ideal offering by Micromax, which serves the company’s vision of providing unique entertainment experience to all multimedia and music lovers. With this recent device, Micromax is really trying to uplift its Canvas success story to extraordinary heights. Considering its features and functionality, the manufacturer has kept high expectations from Micromax Canvas Music A88. Whether the smartphone will meet those expectations or not, only time will tell.